The Dusty Rhodes Tag Team Classic continues on! 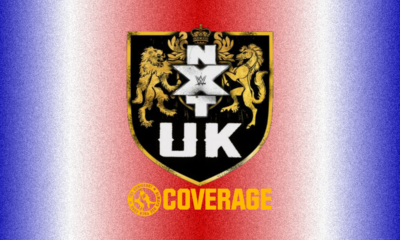 Can The Bruiserweight and WALTER coexist against the Coffey Brothers? 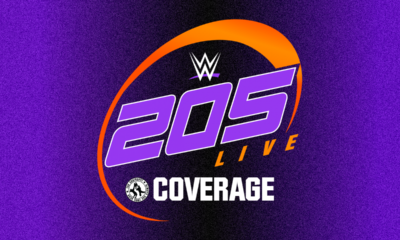 The Cruiserweight Championship Contenders Tournament reaches the semifinals! 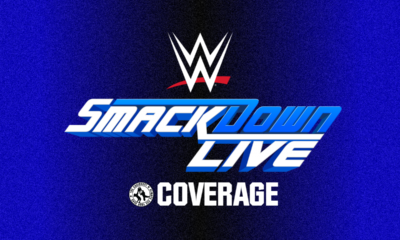 SmackDown promises to answer: Why, Shane, Why? Will The Game and The Animal come face-to-face tonight? 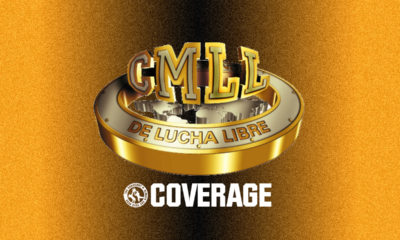 Joe dropping CMLL knowledge! Read along and catch up with the week that was! 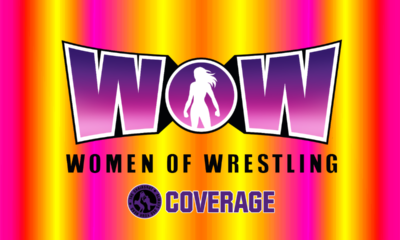 It's the WOW Season Finale with a HUGE title match! 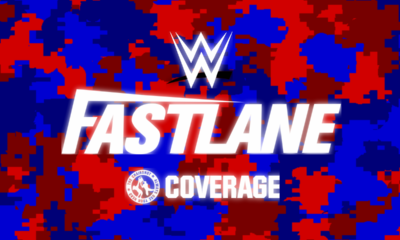 The Road to Wrestlemania goes through the Fastlane! 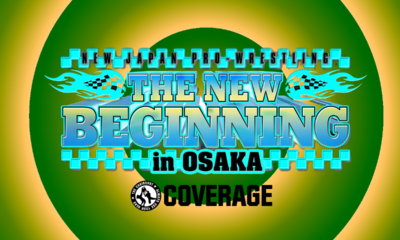 Mitchell’s NJPW AXS TV Results: New Beginning in Osaka Part 2! 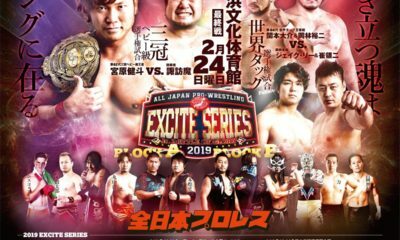 Osaka continues with The Rainmaker and the Underboss! 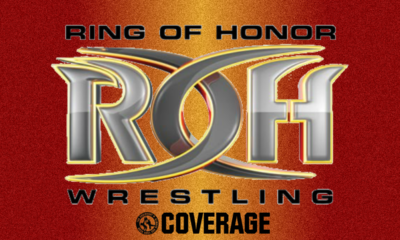 The ROH World Television Championship is on the line! 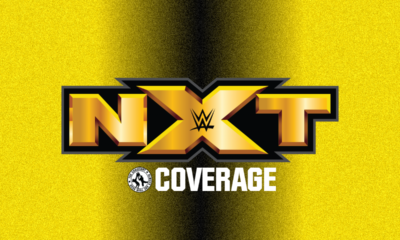 The Dusty Rhodes Tag Team Classic returns! The Ace, The Kiwi Buzzsaw, Falls Count Anywhere! 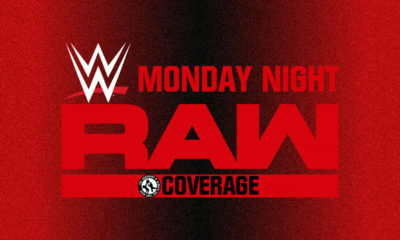 The Cruiserweight Championship Contender's Tournament continues! SmackDown pulls into the Fastlane!